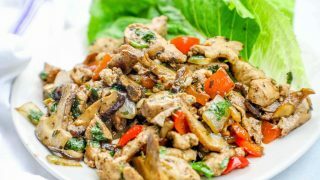 Ranch diced pork lettuce wraps are delicious low carb pork lettuce cups bursting with ranch dressing flavors in an easy one pot skillet meal! Great over salads or in wraps and sandwiches, too. 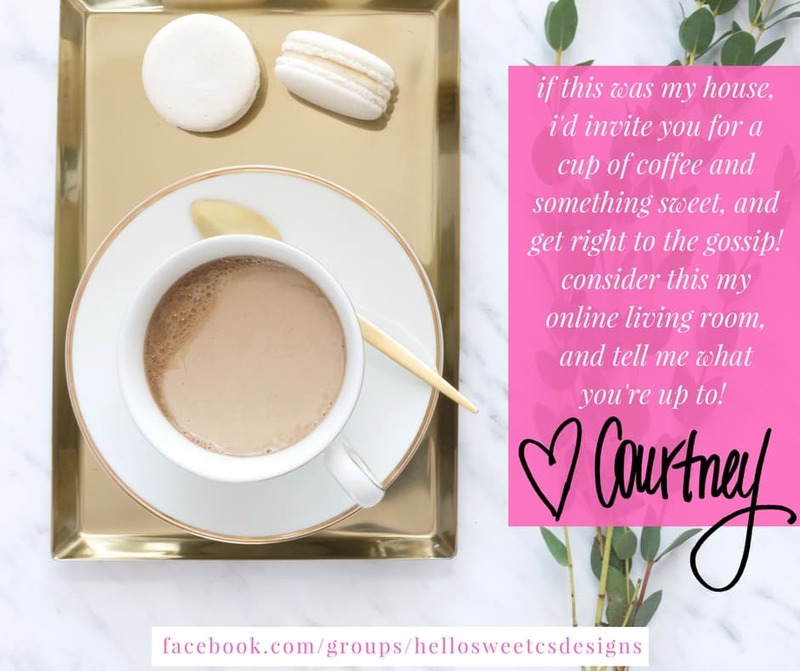 To join the brand new group, please click here or head to: https://www.facebook.com/groups/hellosweetcsdesigns . 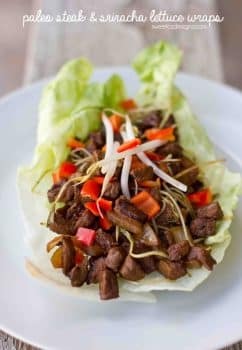 I love love love lettuce wraps – they are easy, delicious, and fun to eat – plus they are much lower carb and lower calorie than traditional wraps and sandwiches. 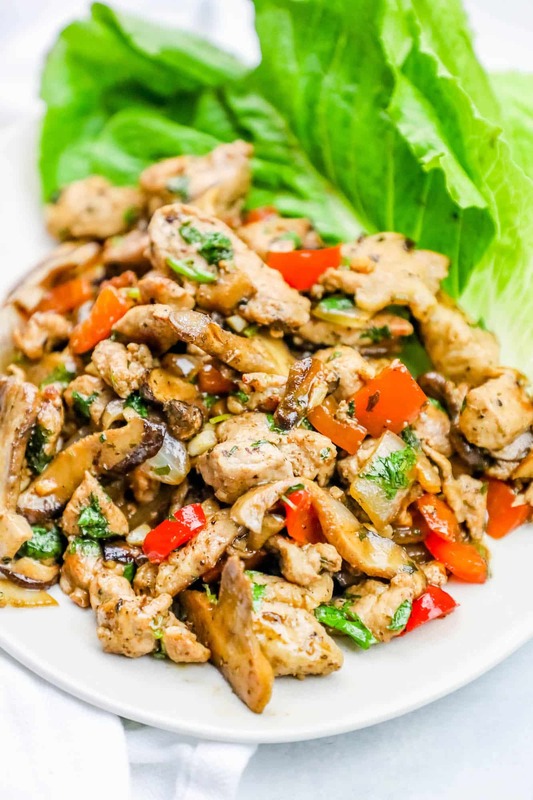 These lettuce wraps get a tangy, delicious flavor from ranch dressing seasoning – and are extremely economical since diced pork is extremely inexpensive. They also pack in lots of nutrients, healthy fat, and protein – without packing in empty calories. 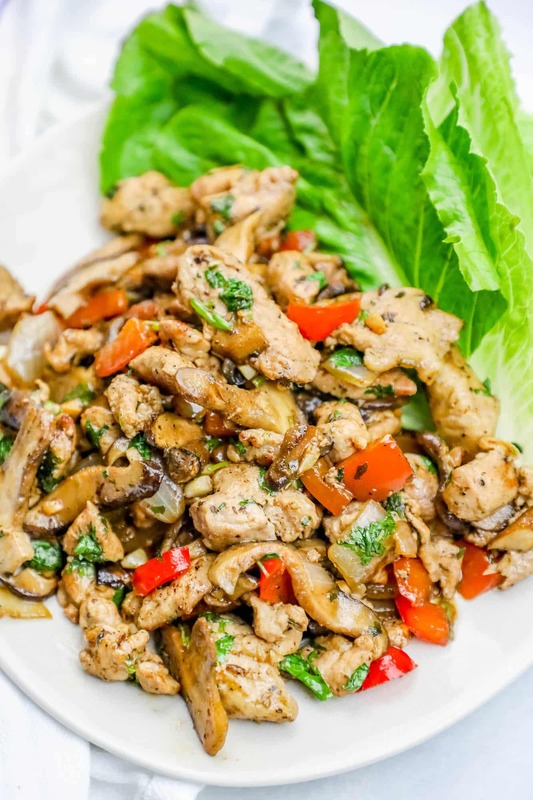 If you aren’t a huge lettuce wrap fan, this does make an amazing topping for a diced ranch pork salad – and is great in tacos, burritos, and wraps, too! 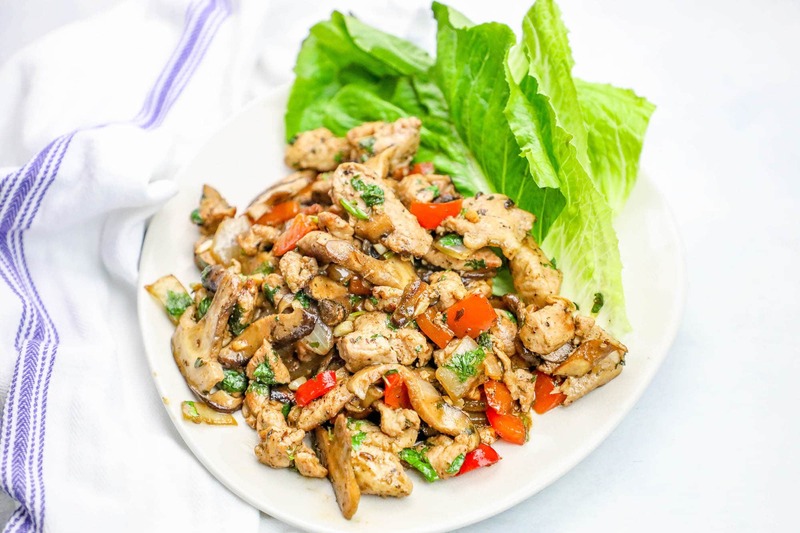 These diced pork lettuce wraps have a ton of delicious, tangy ranch flavor – and are an indulgent dinner that won’t ruin your low-carb diet plan. 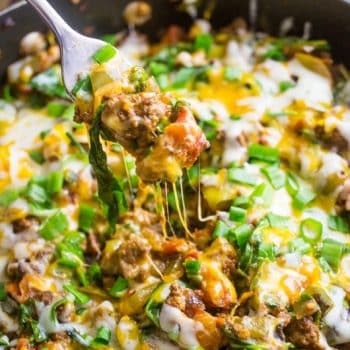 One note – while this recipe is low-carb, it’s not necessarily paleo/whole 30/keto compliant because of the packaged ranch dressing seasoning mix I use. 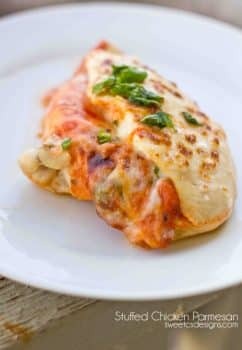 You can substitute your own homemade diet-compliant seasonings, or even just scrap the ranch part if you’re on a specific diet or avoiding any processed foods. 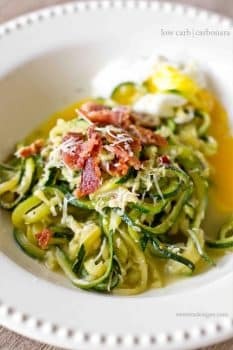 We’re eating mostly low-carb and still losing a ton, so we’ve been a little fast and loose with some things like seasonings, dressings, etc – but if you’re on a strict eating plan, you’ll want to look at that. Diced pork is easy to find at most grocery stores – you’re looking for the kind that is rough chopped, and ready for stews or stir frys. We’re going to heat this HOT and FAST – to render off any fat marbling, give it a buttery brown crust on the outside, and lock in all the flavor and juices. Give your pork a chance to get a slight browning before adding the veggies – and make sure to keep the pan super hot, so keep stirring. 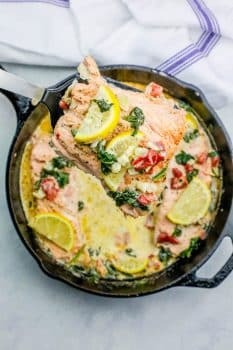 If you make this dish in a cast iron pan, make sure it is well seasoned, cleaned, and has plenty of oil or butter to ensure nothing sticks or burns. 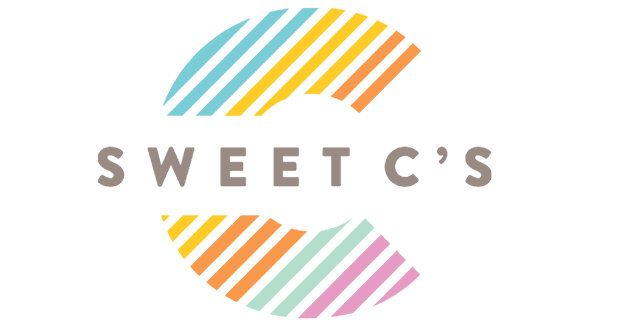 And remember, please click HERE to join the Sweet C’s facebook group, so we can hang out and share ideas in a more informal way! We’re going to be talking anything from favorite recipes and travel, to parenting, TV show gossip, friendships – and even helping to promote each other (if you have a blog, etsy shop, etc., I’d LOVE to see your stuff!!). and request to be added! I’m going to keep the group set to “Closed” for now to make sure its a fun, safe, and uplifting space and keep the drama to the rest of the internet :). Heat pan on medium high heat (very very hot, but not smoking - keep the pan as hot as possible without burning at all times for this recipe). Add oil or clarified butter, heat until shimmery. Toss pork in oil or butter and cook until slightly browned. Heat until pork is dark golden brown and onions and mushrooms are golden brown as well. Add roasted red pepper strips, ranch dressing seasonings, and water and mix well. Heat for 1-2 minutes to cook off the water. 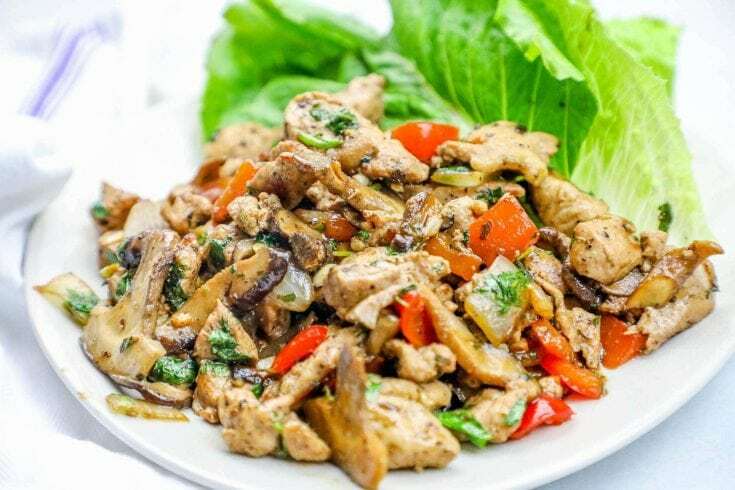 Remove from heat and serve with lettuce - let diners roll into wraps!